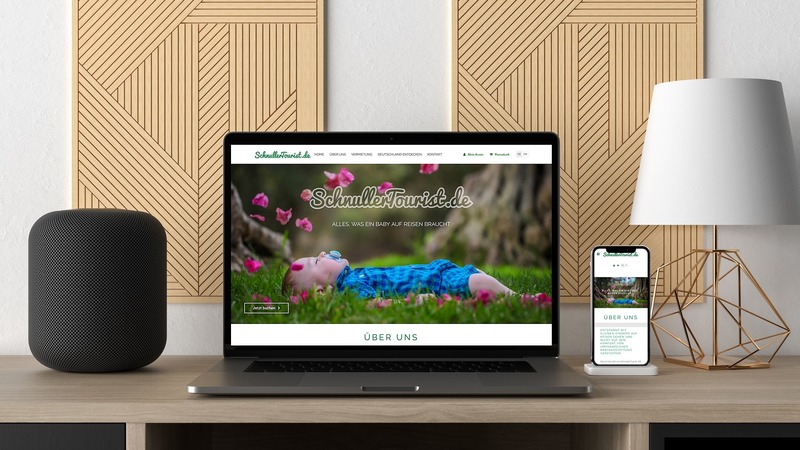 Schnuller Tourist is a growing, startup company from Dresden providing baby equipment to travellers and short-term visitors. Stackprime helped on the website development, including a booking system for the online shop, server and backend support and also provided Google Analytics, Adwords, SEO and social media consultancy. stackprime helped us in getting our online shop started and also implemented a lot of features that Woocoomerce was missing. Furthermore, all of our requirements were implemented in no time and documented extremely well. We would definitely recommend them if you have some serious business to do.